If you have ever tried to create an album from an event that you have photographed, you know the difficulties that can come along with the creation process. If you have experience using Adobe InDesign, you are off to a good start and most definitely have full control of your album. However, InDesign is a complex program that takes time to learn and even more time to become timely and proficient with. A ways back while listening to a podcast I heard about Fundy Designer. 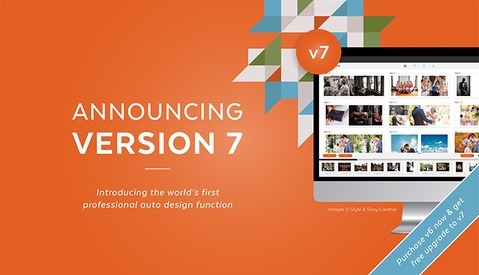 Fundy is an all-in-one design suite that can be used to design, sell, proof, and print with ease. The application goes beyond album design and covers many aspects of your photo business, helping you focus on providing your clients with beautiful, timeless prints, along with a variety of other options to help your brand grow. 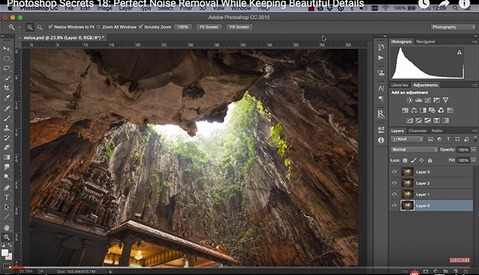 Have you ever had trouble with too much noise in one of your images? 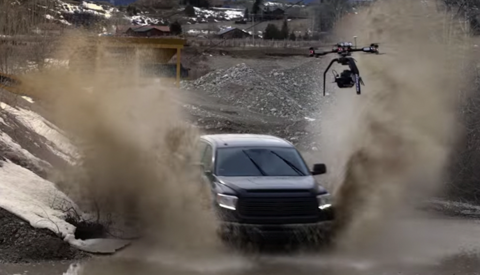 Maybe the shooting conditions forced you to shoot at an ISO that pushed the limits of your camera a little too much. One way to limit this problem is to shoot multiple exposures with the same settings, and then, use post-production to combine the images and reduce the noise. In this tutorial, Travel Photographer Jimmy Mclnyre shows you how to do just that. If you have ever used LED panels for photo of video work, you know how awesome and helpful they can be. You also probably know that for a good LED, you are most likely looking at spending a good sized about of money. This is not always practical for the average photographer. 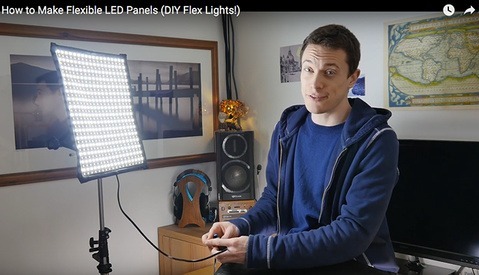 However, in this 19 minute DIY video from DIY Perks, you can learn how to make flexible LED panel for around $60. Have you ever felt like you were trapped inside of your mind, consumed by a constant flow of anxiety, worry, and fear? Or maybe you have felt this way at a time in your life and realize the power and control you have over your mind. 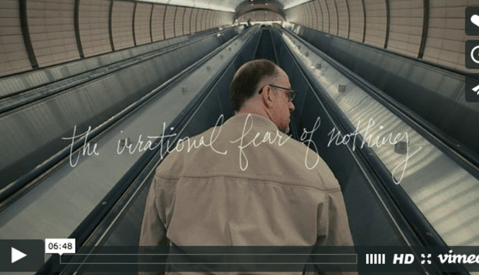 Either way, you need to check out "The Irrational Fear of Nothing," a short film directed by Paul Trillo, that follows a paranoid, neurotic man named Terry as he walks the streets of Manhattan. Do you have trouble keeping clients? Maybe you've had a few customers you thought would be repeat customers, but somewhere along line, they just weren't satisfied with their experience to come back. Even if you shoot the best photos of your life, simple communication mistakes, a lack of business knowledge, and poor planning can ruin a shoot or client interaction, just as easily as bad photos. 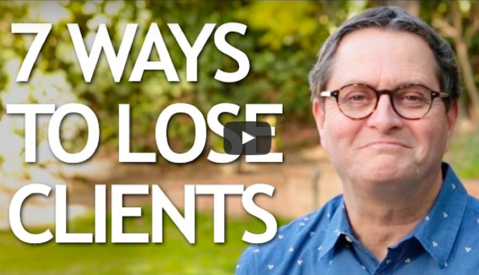 In this eight minute video, Jay P. Morgan goes over seven ways you can loose clients, and discusses how to react properly to these common issues photographers face. 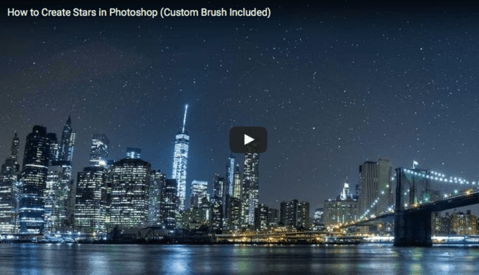 In this tutorial, Aaron Nace from Phlearn takes a beautiful nighttime cityscape and shows you how you can create a custom brush to add your own stars to an image in Photoshop. Nace begins the tutorial by showing you how to make a custom brush in a new document. He continues to show you how to save the brush as a preset, use it on your image, and make adjustments that will change the amount and size of the stars you paint in. He goes further, showing how to add a nice glow to the stars and create a slight motion blur to make them look more realistic. When Steven Erra was in art school, he found out that he had an eye disease that would cause him to go completely blind within 20 years. While for many people, this news would be devastating, for Erra, it motivated him to create the best art of his life. 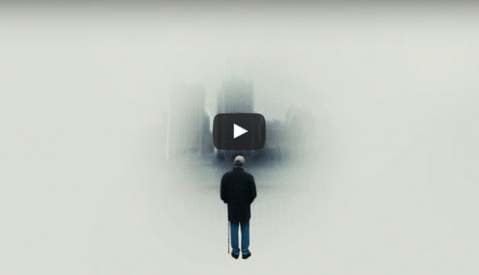 Check out this inspirational video showing insight into Erra's story. A few years back, I rented the Nikon 70-200mm f/2.8G ED VR II and absolutely fell in love. The focus speed, stabilization, and sharpness of this lens are top-notch and make it a truly versatile, high-quality telephoto lens. For a while now, I have been drooling over Nikon's 200mm f/2G ED VR II prime, the type of lens dreams are made of. In this video, Matt Granger does a side-by-side comparison of the Nikon 70-200mm f/2.8 and the 200mm f/2. So, if you're a Nikon user thinking about getting your hands on either one of these, or just want to learn about a couple of great lenses, check out this video. Have you ever wondered what a 100-megapixel raw file looks like? In this video, Pratik Naik gives you a glance at raw files from the 100-megapixel Phase One IQ3 digital back. Naik goes through several images and talks about resolution, color depth, dynamic range, detail, file sizes, comparison between cameras, and computer needed to work with these files. If you are a medium format shooter, thinking about upgrading, or just want to learn a thing or two about really big files, check out this video. 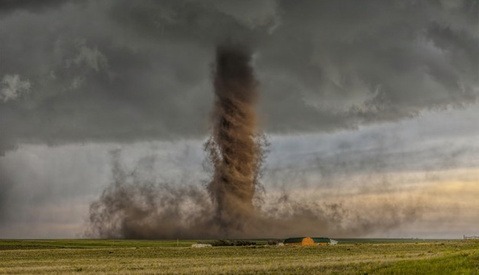 When you think of great photos, National Geographic often comes to mind. That's why it comes as no surprise that for their 2015 photo contest, they received over 13,000 entries. Amateur and professional photographers from around the globe were invited to submit photos in three categories: people, places, and nature, with the hope of having their image selected as one of the winners. Check out this video to hear from the judges and get a look at some of what goes into the selection process. If you enjoyed learning How to Create That Urban High Contrast Desaturated Look in Lightroom, then chances are you will like learning how to create dramatic black and white photos with Lightroom presets. 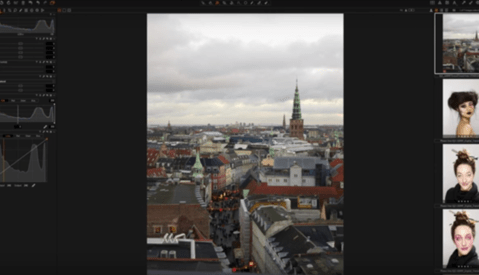 In this tutorial, Serge Ramelli again teaches us some methods for editing in Lightroom. 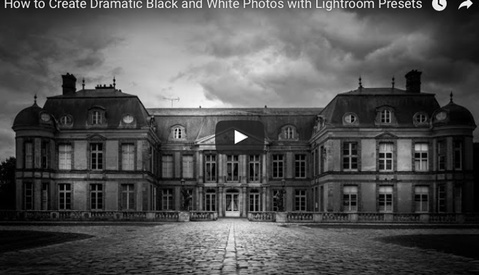 Whether you are an enthusiast of the program or just getting started and want to add a dramatic touch to your black and white photos, check out this video. The more time I spend shooting portraits and beauty work, the more I love retouching. There is something about spending hours in front of a computer and paying meticulous attention, all while jamming out to great music that I find super meditative and enjoyable. When it comes to retouching, there really aren’t many shortcuts. Most of the time, it just take good old fashioned attention to detail and time to get near-perfect results. 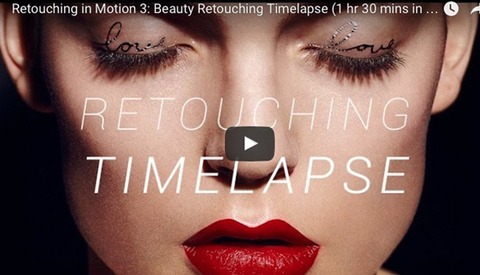 For a look at what goes into the process, check out this time-lapse from Pratik Naik of Solstice Retouch to see 1.5 hours of retouching a photo by Jonas Jensen in seven minutes. Along with the new year comes an opportunity for a fresh start, the time of year when seemingly everyone looks at their life and what they can change. While it is certainly cliché to come up with goals for the new year, it is a great time to refocus your energy. 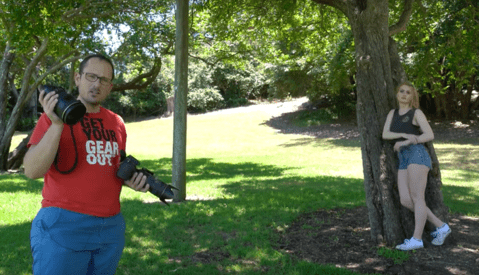 By focusing on certain aspects of your photography, I believe that you can not only become a better photographer, but find better, bigger clients, grow your business, and follow your dreams. Check out the following simple facets of photography and how you can look at them differently, gain inspiration, and get after it in the new year. For the seasoned photographer, assistant, or grip, knowing how to use a C-Stand may seem like common sense. However, if you have never used or seen one before, there are a few things you should know about these multi-functional stands. The C-stand or Century stand can be used to hold lighting, cameras, and all sorts of other equipment, all of which are probably very expensive. If you make a mistake setting up one of these stands, it can result in injury to you, your crew, or worst of all your equipment, which may not actually be yours. I can pretty much guarantee that if you break a Photographer's equipment, because you didn't set up a C-Stand correctly, he or she is probably going to be very upset with you. 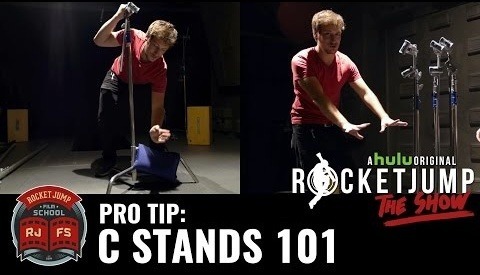 To avoid any common mistakes, check out this video from the guys over at Rocketjump Film School showing you how to properly set up a C-stand. Have you ever tried to photograph a black and white portrait, but had trouble getting the results that you were looking for out of camera? 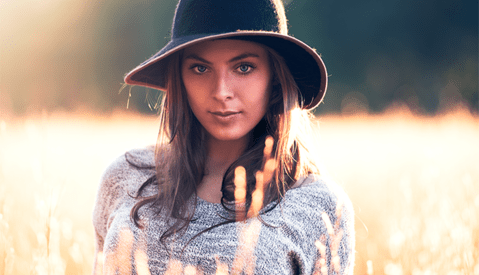 Maybe you have played around in Lightroom, or used a simple adjustment layer in Photoshop to convert your image to black and white and adjusted the color channels, but the results were just not dramatic enough for the look that you wanted to achieve. 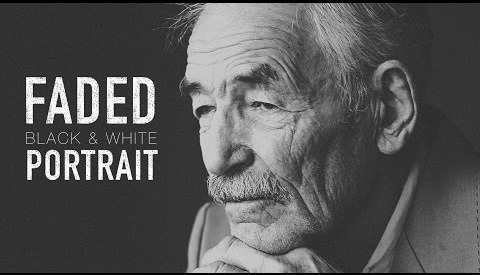 In this tutorial, Andrei Oprinca shows you how to create a dramatic, faded, vintage-looking black and white portrait using Photoshop. Have you ever had trouble finding a model, make up artist, or stylist to work with? Maybe the traditional methods of networking aren't working for you, or you are new to the area. Pro Photo Shoot is a new IOS app designed to help photographers find other industry professionals to collaborate with. 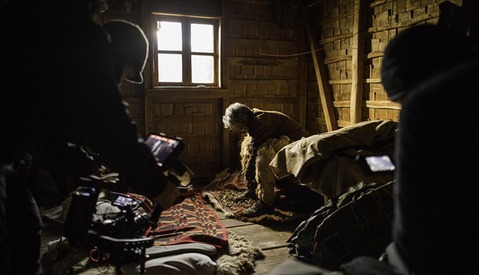 Have you ever wondered how to create dramatic cross or Rembrandt lighting using only one light source? 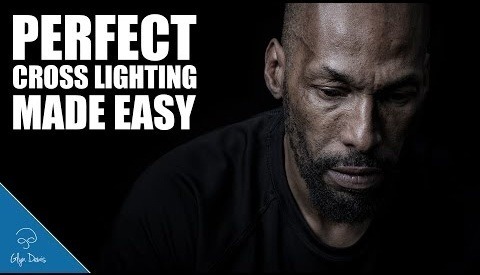 In this short, concise, three minute video, photographer and retoucher Glyn Dewis explains exactly how to create this look using one light. Whether you are using a giant octabox or a simple speedlight with a flash bender, Dewis shows you how to achieve this look with enough light to slightly spill onto the other side of the subjects face as well as how to check your lighting before even firing a shot. If you have ever learned anything about the history of photography, chances are you have at least heard the name Ansel Adams. Adams was a landscape photographer who worked with the U.S. Department of Interior to capture images of the national parks. 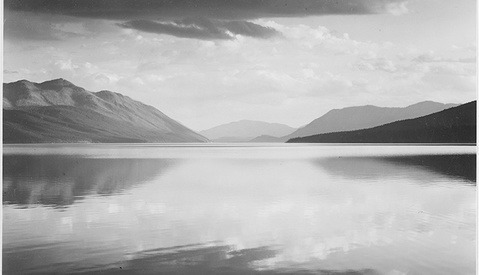 He is most well-known for his work with large format monochrome landscape imagery. Recently, the Department of Interior has posted a job opening that would allow someone to follow in Adams' footsteps.